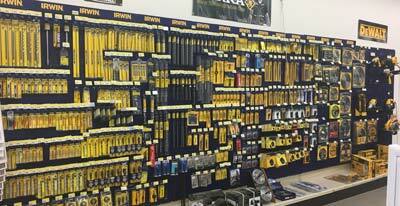 We have all you need for your building projects. 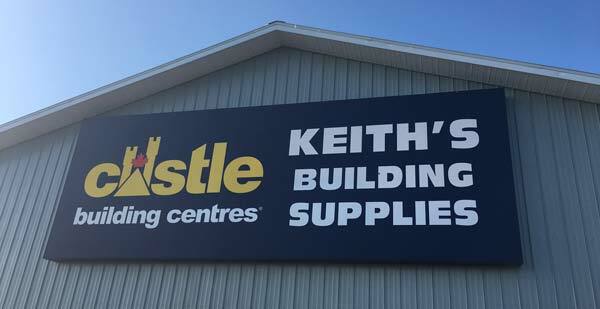 We always value your time and building goals at Keith’s Building Supplies. 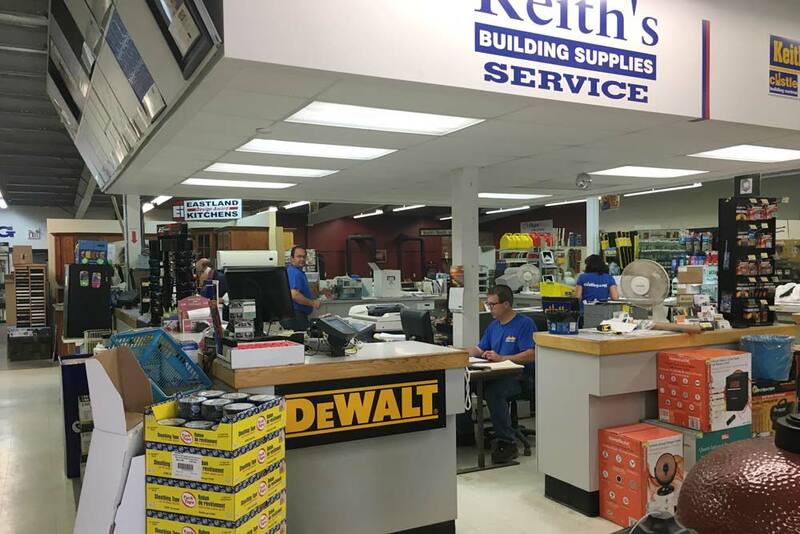 Our knowledgeable and friendly staff, made up of former professional contractors, strive to provide a high level of personalized service. 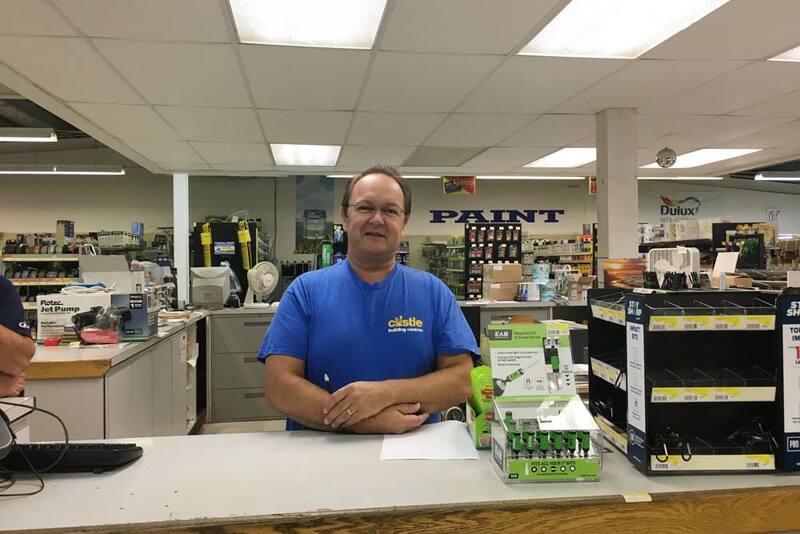 Our customers rely on our decades of combined industry experience. It’s the driving force behind over a quarter century of advice. 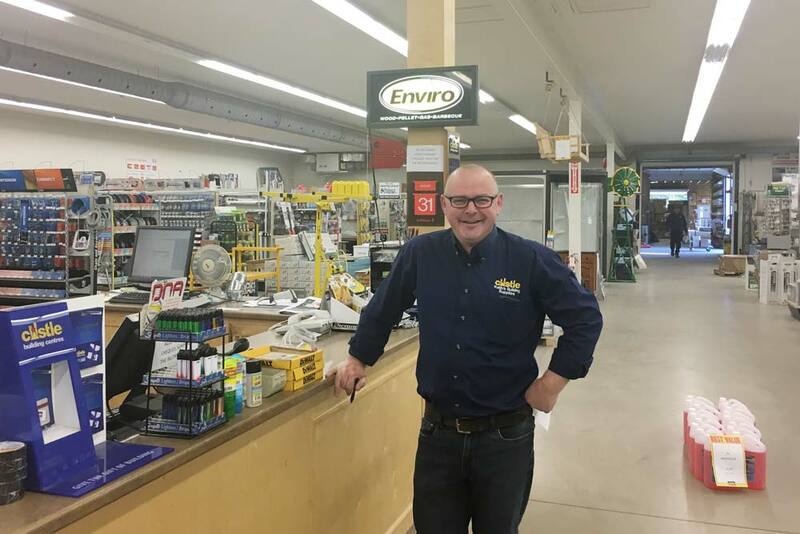 With the personalized attention of a small, locally-owned hardware store and the buying power of a successful nationwide collective, we make sure to always have a large inventory of building materials on hand to ensure you have everything you need for your next construction or renovation project. 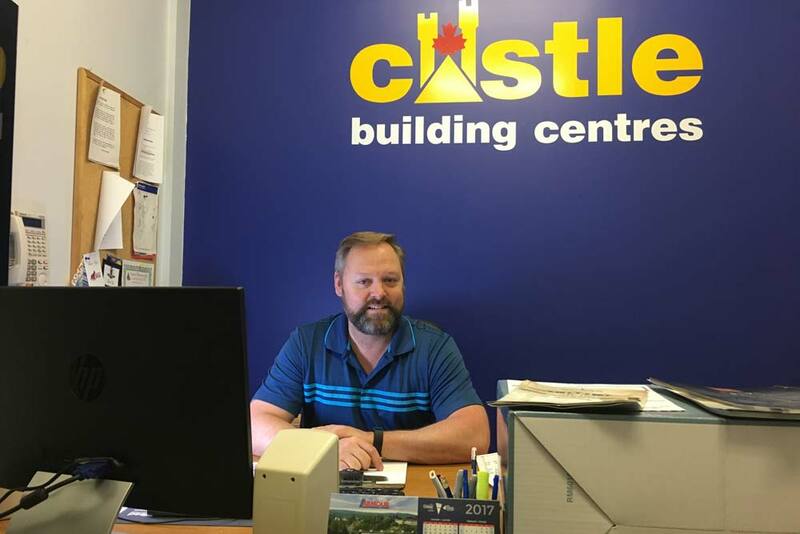 Because we value the products that we sell, we’ve teamed up with Castle Building Centres Group Ltd., a trusted building and hardware supplier. We can provide you with the materials for both your interior and exterior projects. 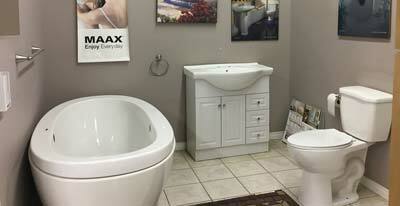 From cabinets to plumbing, we carry the necessary materials to realize your redesign. Get the equipment you need to execute your renovation projects like a professional. Get a Castle gift card today!